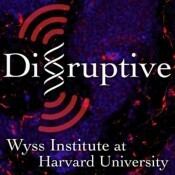 This podcast series is produced with Harvard’s Wyss Institute for Biologically Inspired Engineering and features interviews with their scientists. 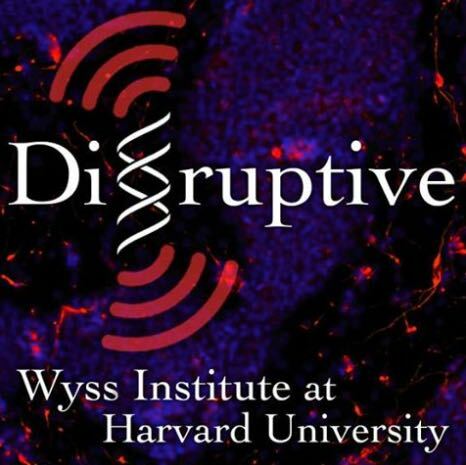 The Wyss Institute aims to transform healthcare, industry, and the environment by emulating the way nature builds. 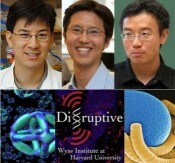 Their work is disruptive not only in terms of science but also in how they stretch the usual boundaries of academia. Monthly interviews give listeners a sense of the people as well as their most cutting-edge ideas and technologies. You can browse podcasts below, search by name of guest in the Search window at the top of the site, or check the alphabetical list of guests here. 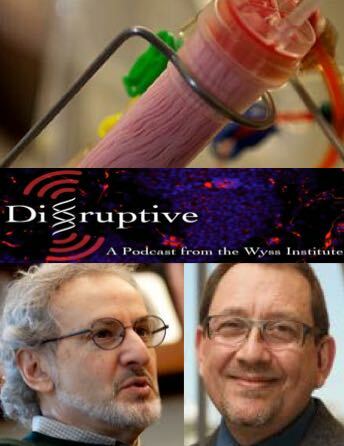 In this episode of DISRUPTIVE, we will focus on a cancer vaccine and hydrogel drug depots – both being developed by Wyss Founding Core Faculty Member, DAVE MOONEY. Mooney says the human immune system is the most efficient weapon on the planet to fight disease. 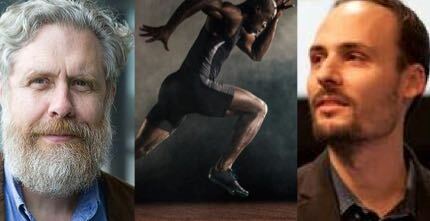 Cancer, however, resists treatment and cure by evading the immune system. Unlike bacterial cells or viruses, cancer cells belong in the body, but are simply mutated and misplaced. Scientists have been trying to develop vaccines that provoke the immune system to recognize cancer cells as foreign and attack them. The approach developed by Mooney’s group, in which they reprogram immune cells from inside the body using implantable biomaterials, appears simpler and more effective than other cancer vaccines currently in clinical trials. In one study, 50% of mice treated with two doses of the vaccine — mice that would have otherwise died from melanoma within about 25 days — showed complete tumor regression. On a second front, when it comes to delivering drugs or protein-based therapeutics, doctors often give patients pills or inject the drug into their bloodstream. Both are inefficient methods for delivering effective doses to targeted tissues. Mooney and his team at Wyss are taking a new approach using biocompatible and biodegradable hydrogels. They’ve developed a gel-based sponge that can be molded to any shape, loaded with drugs or stem cells, compressed to a fraction of its size, and delivered via injection. Once inside the body, it pops back to its original shape, gradually releases its payload, and safely degrades. 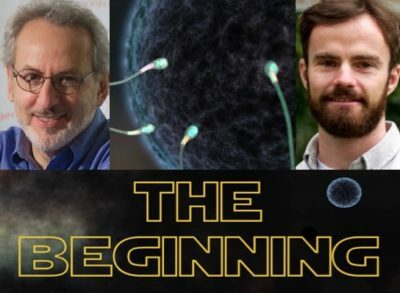 After we explore both of these exciting projects with Mooney, we take a closer look at the process of translation of hydrogel technology into products and therapies with Chris Gemmiti, a business development lead at Wyss.